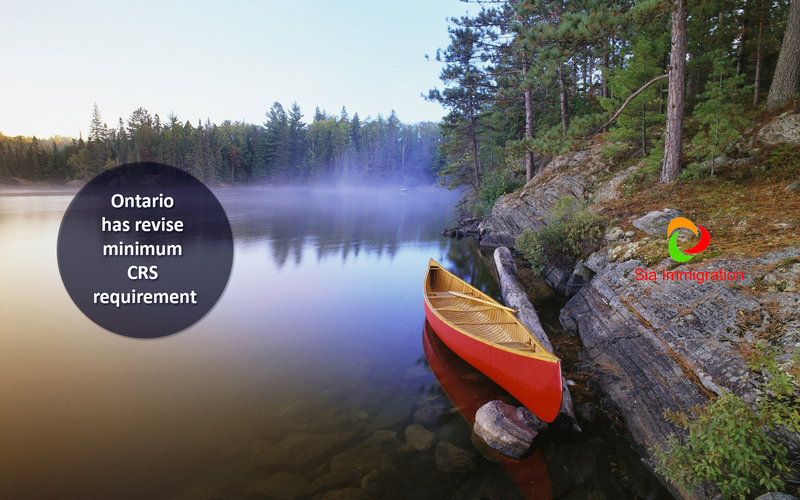 Minimum CRS has been revised by Ontario for its express entry linked human capital priorities immigration stream. Minimum 440 CRS was required previously. Now minimum score will be determined by the director.